Geo Car Manual PDF above the page. Geo - the American brand of the car, created in 1989 in Michigan, was a subsidiary of the company Chevrolet (Manuals PDF page). The emergence of the brand was the cooperation of the American concern General Motors (PDF Manuals page) with car companies in Japan. In cooperation with Suzuki (Manuals page), Geo opened its CAMI plant in Canada, where it produced popular Metro models (Suzuki Swift) and Tracker (Suzuki Vitara). Also, in cooperation with Toyota (PDF Manuals) in California, the NUMMI company in California opens, which successfully produces the Prizm sedan, which is analogous to the Toyota Corolla model. 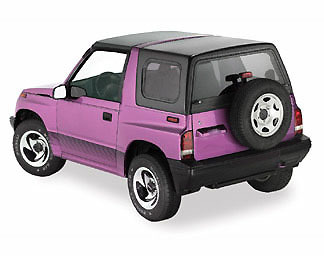 Isuzu (Manuals PDF page) provided its Impulse model for sale as a Geo Storm. All sales of the brand were conducted through the Chevrolet sales network. Annually the company sold more than 300 thousand copies. In the mid-1990s, demand for the brand fell and Geo ceased to exist.